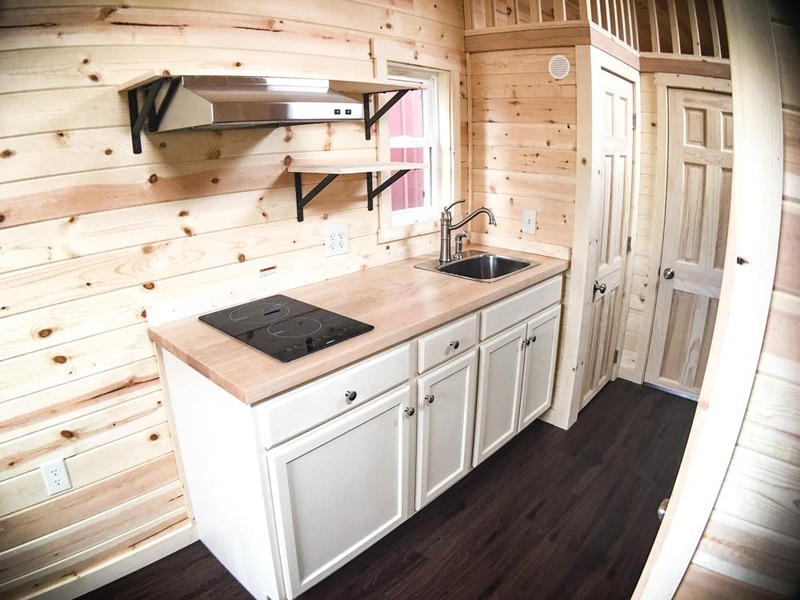 2018 Roanoke Alta with Classic interior. 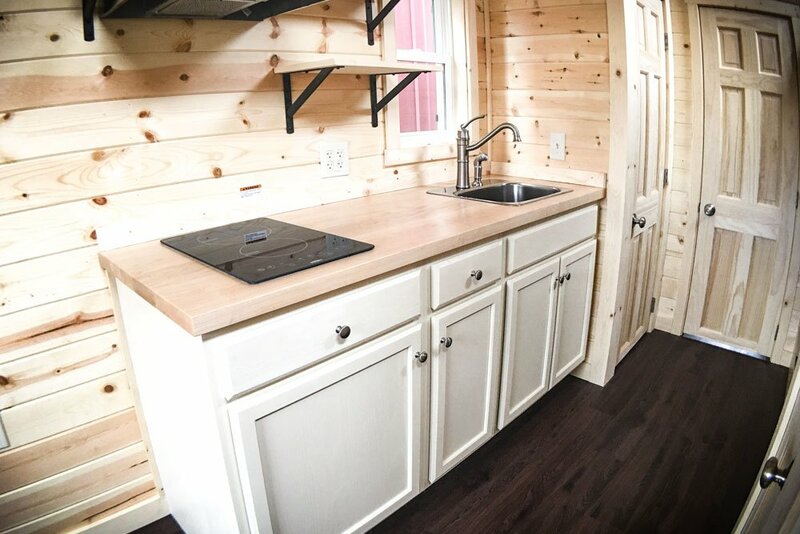 2018 Roanoke Alta with induction cooktop. 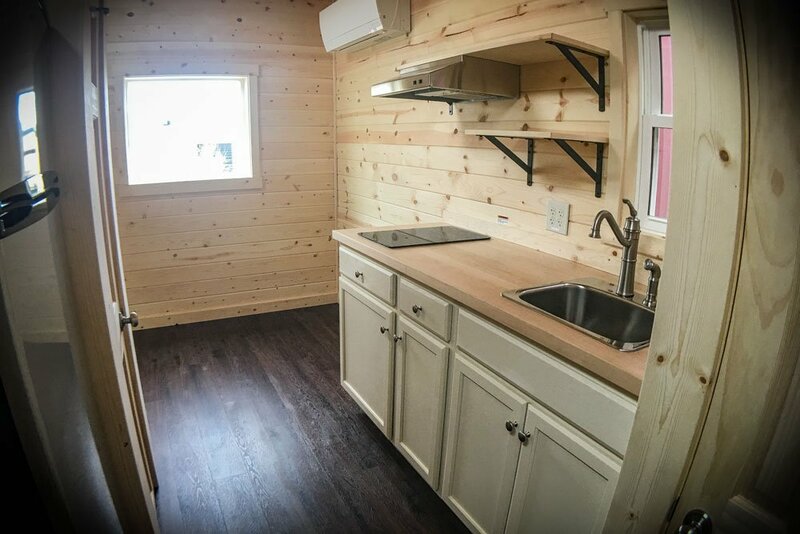 2018 Roanoke Alta with Efficient kitchen. 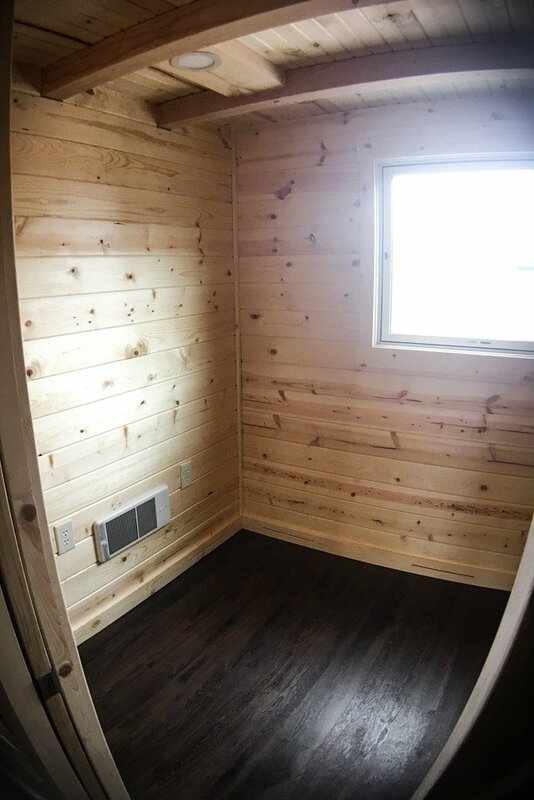 2018 Roanoke Alta main level bedroom. 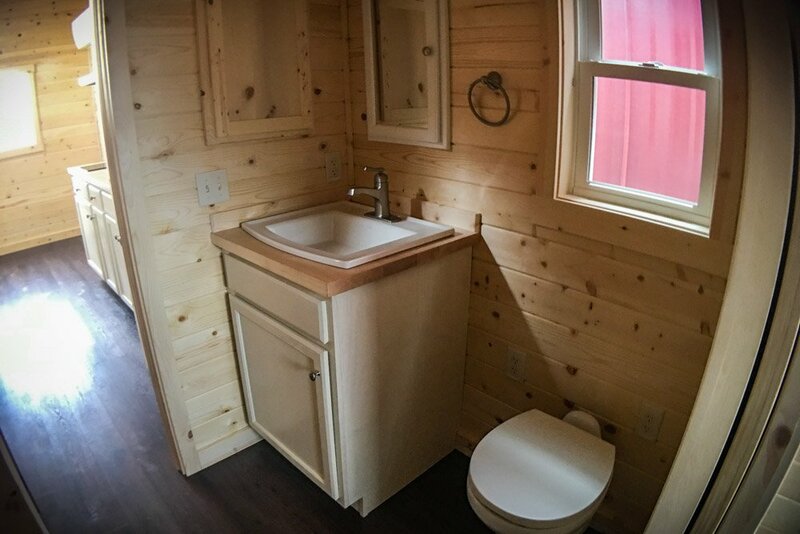 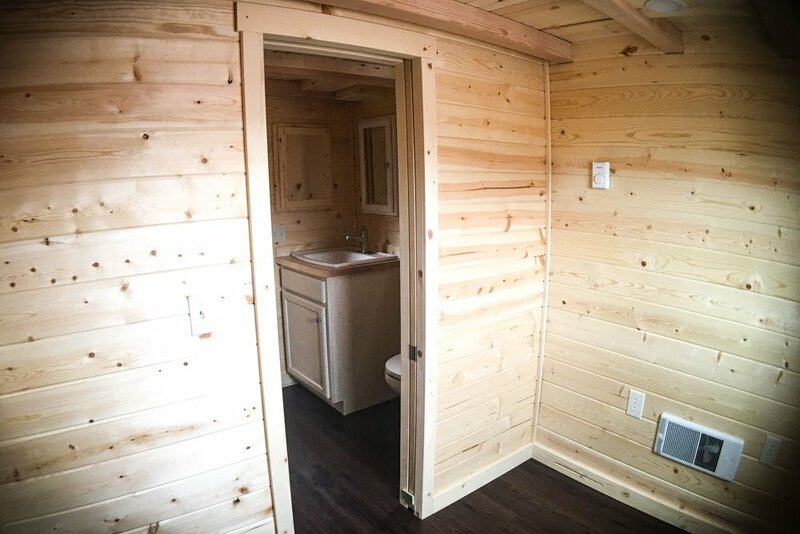 2018 Roanoke Alta with RV toilet. 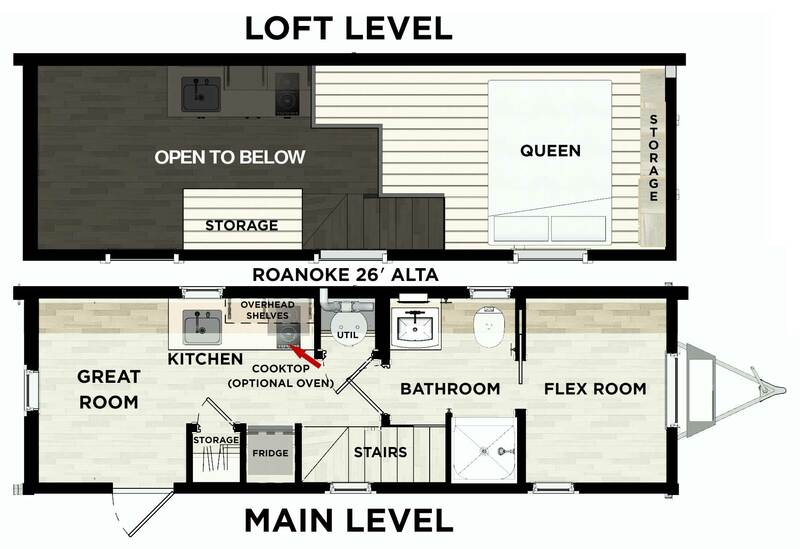 2018 Roanoke Alta with main floor bedroom. 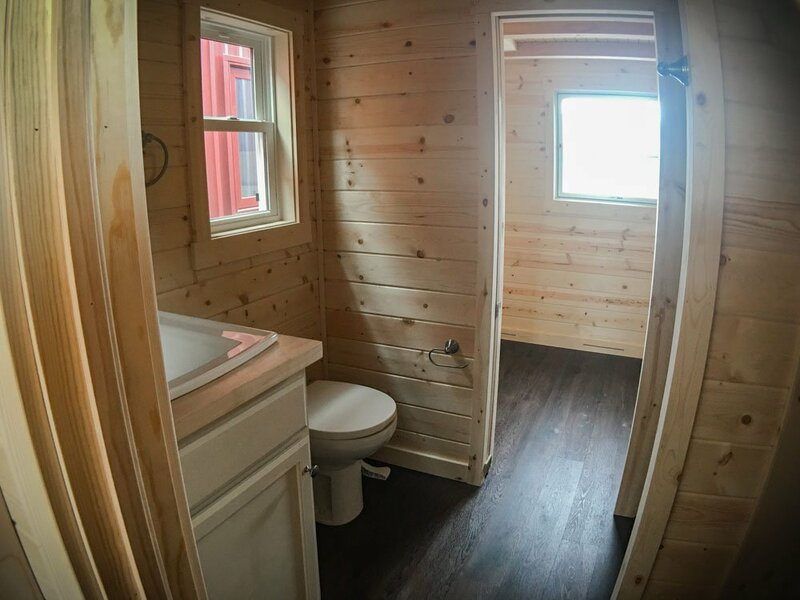 2018 Roanoke Alta with a 32x32 shower. 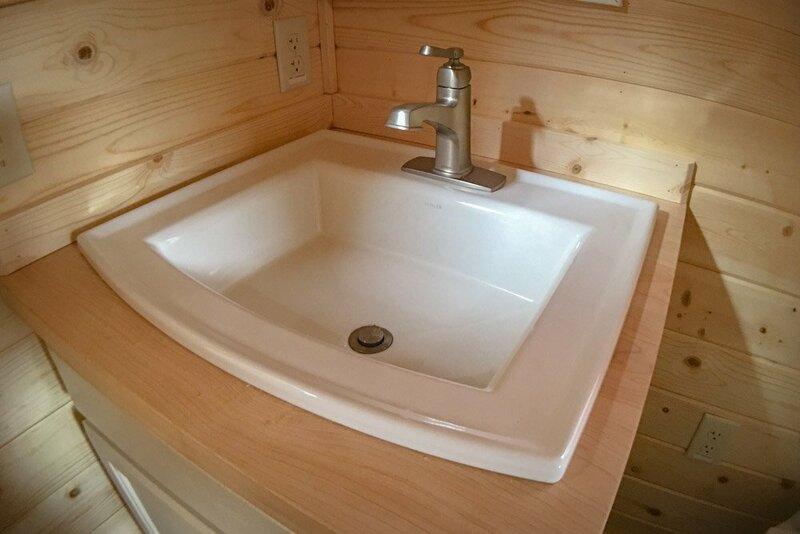 2018 Roanoke Alta with Kohler bathroom faucet. 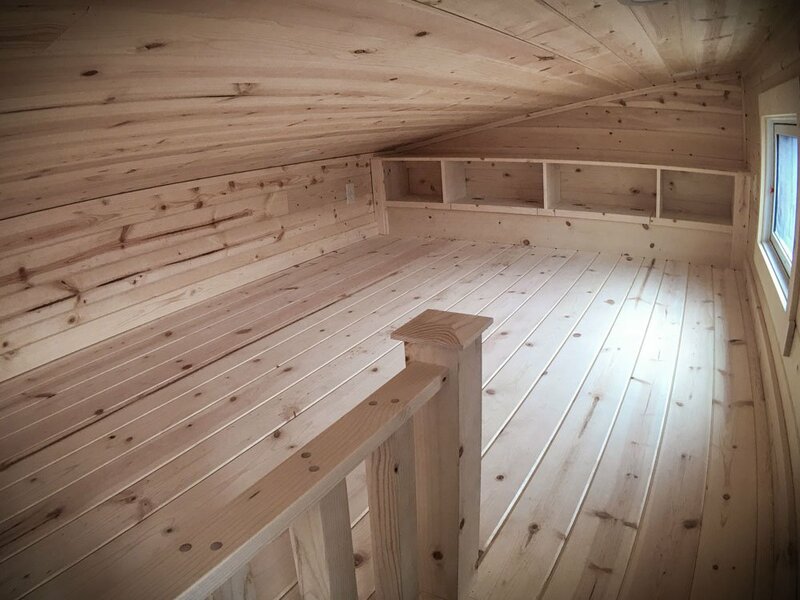 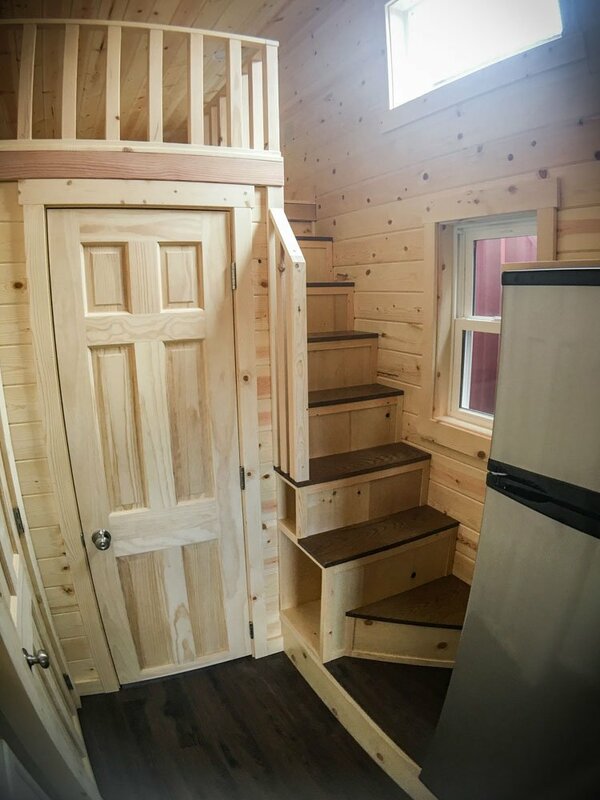 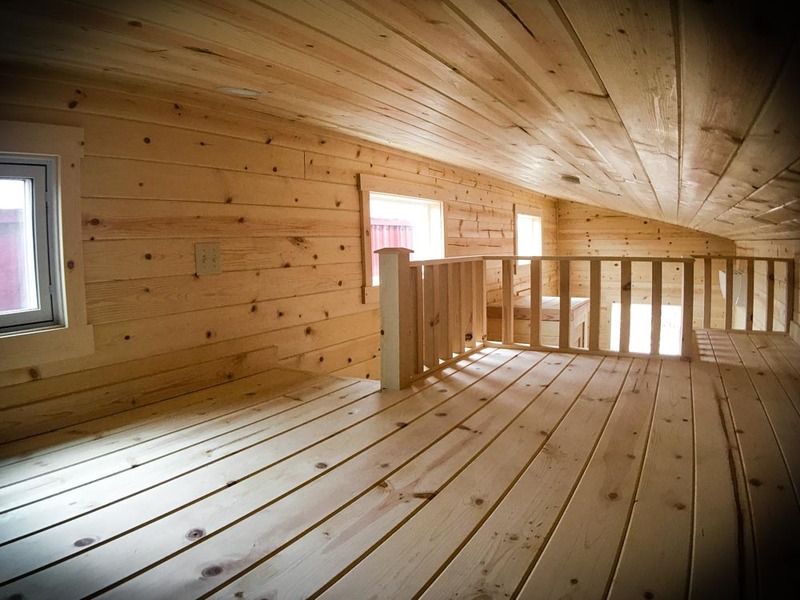 2018 Roanoke Alta loft stairs. 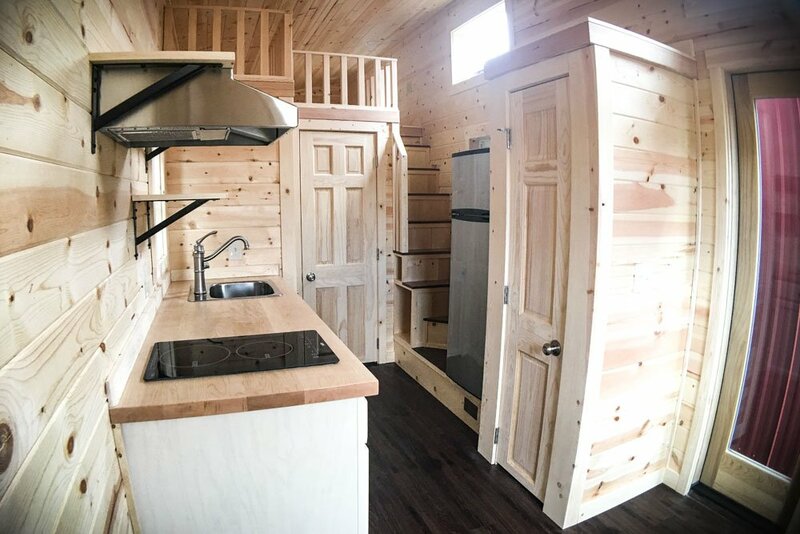 2018 Roanoke Alta sleeping loft. 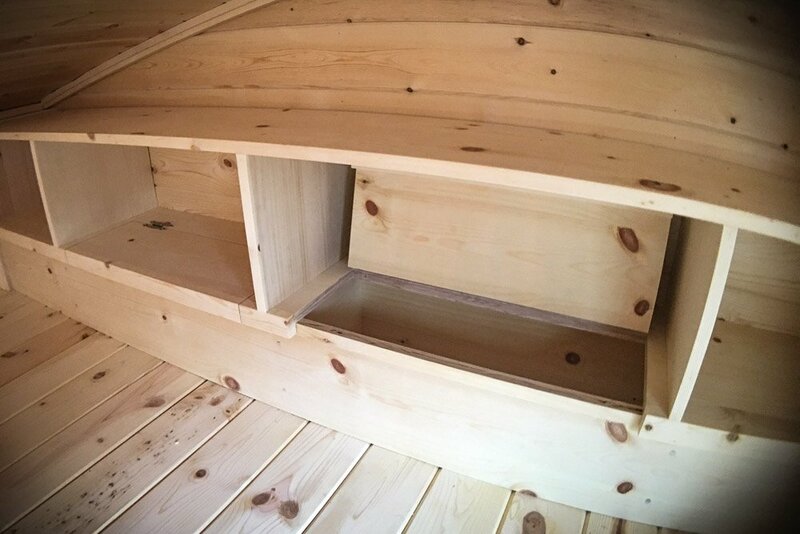 2018 Roanoke Alta cubby storage in sleeping loft. 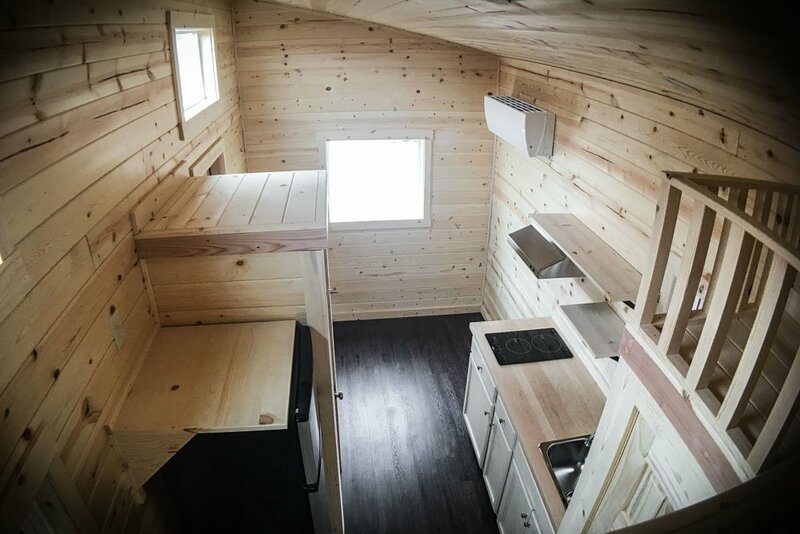 2018 Roanoke Alta extended sleeping loft. 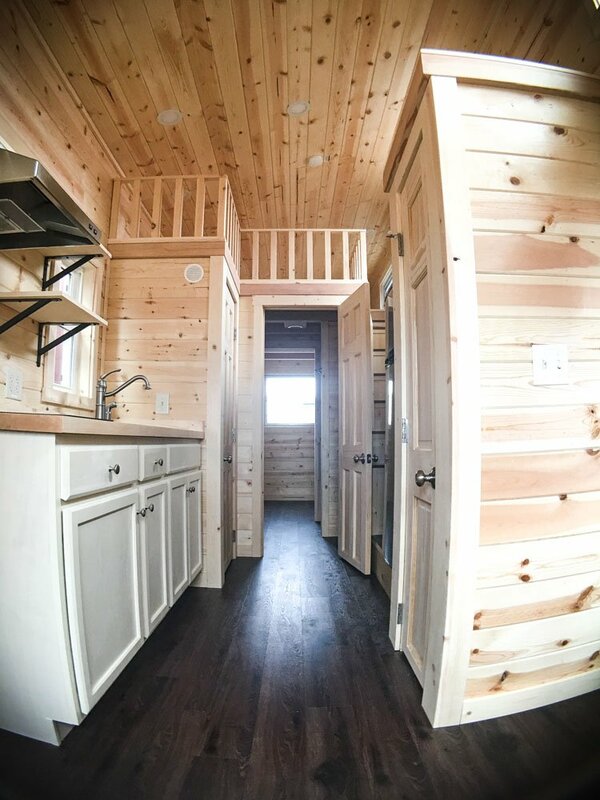 2018 Roanoke Alta great room. 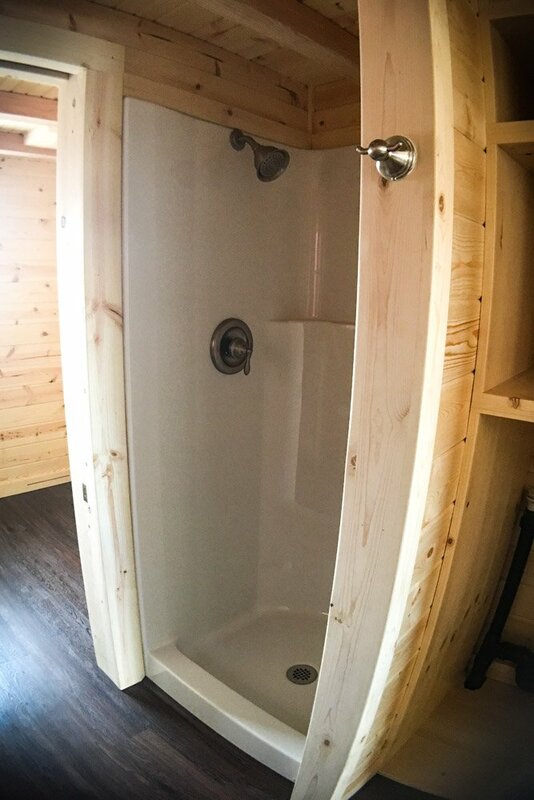 Submit this and we will get back to you right away.